LODI, NJ – U.S. Congressman Josh Gottheimer toured the HK Metalcraft facility in Lodi, New Jersey, as the fourth stop on his #MadeInTheFifth tour of local manufacturers, and businesses. For 92 years, HK Metalcraft has been a leader in custom engineered metal components, like washers and gaskets, making 500 custom parts a year. HK Metalcraft handles the prototyping, manufacturing and supply chain contingency planning for automotive, appliance, electronics, medical, consumer products, and military/defense industries. Customized designs to fit your products and ideas. Ensuring your vision sees the future it deserves. Producing solutions you need to bring your product to life. Contingency plans to manage the supply process. With over 90 years of engineering experience, our staff is ready to answer your toughest questions. 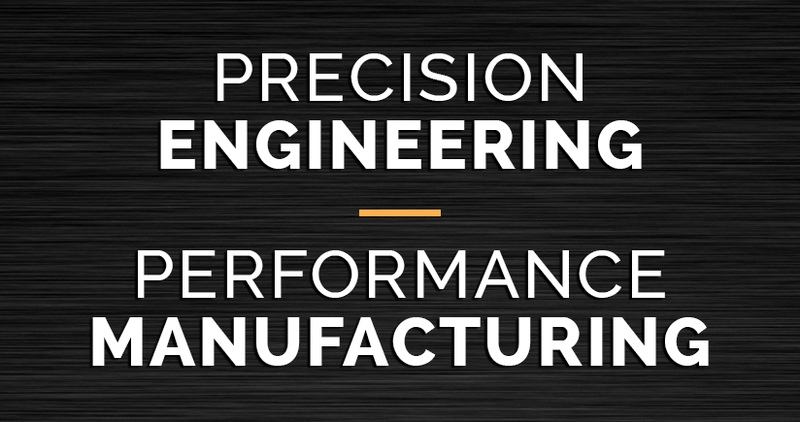 We work with local and global companies to supply the precision metal stampings and custom engineered metal components they need. Specializing in washers and gaskets, we help our clients find the design solutions they need through prototyping and documentation review. Once we have a solid understanding of the part you’re looking for, we’ll begin to manufacture the components you need to bring your products to life. Using a state-of-the-art ERP system, we work closely with our clients to ensure that every part we deliver is manufactured with the highest quality. Our engineers work diligently with the metal components we produce from initial design through the manufacturing process. Not to mention, our unique approach to supply chain management allows our team to write contingency plans for your components. HK Metalcraft’s ability to create custom engineered metal components allows our team to work with a wide variety of industries around the world. Because we have the in-house capabilities to create custom washers, gaskets, and other small metal components, we can find the customized solution you need. HK Metalcraft has been devoted to quality and service since 1926. By implementing modern manufacturing methods we have stayed competitive and flexible enough to stay ahead of technology and manufacturing trends. Exploring new ideas has allowed us to grow from a company producing shoe horns to a company delivering custom, precision-engineered metal components. Expanding our product lines has propelled us forward in the industry. With our deep roots in the precision metal stamping industry, we are committed to providing the innovation you’re looking for at every step of the process. Are you ready to build better products?